Start your networking journey and achieve your goals. Our warmest thanks for delivering such a down to earth presentation on networking to our students at London Metropolitan University. He is a great resource for any organization wanting to understand and get more involved in the networking environment. I highly recommend Wojciech to anyone seriously looking to benefit from networking. I have found him to be exceptionally attentive, professional and considerate. Transforming the way you network increases your range of influence. It brings in new opportunities while keeping your current clients coming back for more. Powerful networking requires growth. Growth can be intimidating, but with the right network and the right coach, your confidence will soar. Mastering the skill of networking allows you to stand out. It showcases your leadership and expertise. You won’t just be remembered, you’ll get mentioned. In today’s highly competitive world, being an effective NETWORKER can make you stand out from the crowd. Perhaps you are in a situation where you want to get your dream job or a promotion? Or maybe you are not able to “spread your wings” surrounded by people within your close network?You would probably like to get more clients and develop your business and you are probably already attending NETWORKING meetings, but you do not see the results or are they are not good enough? If you answered at least one question YES, then … THIS WORKSHOP IS FOR YOU! Great training and an amazing experience! We highly recommend it! If you are looking for a simple solution to grow your business- this is it! His networking workshop was inspirational and insightful with a great dose of practical experience. You can learn so much more from the person with high-level of energy and positivity like Wojciech. His networking workshop was inspirational and insightful with a great dose of practical experience. 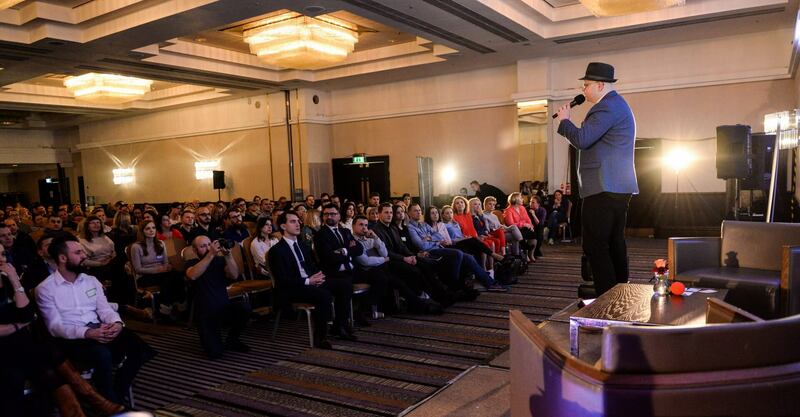 We held Retro-Live Conference in Dublin I really couldn't recommend Wojciech any higher. Wojciech (Pronounced Voy-check, if you were wondering) gave a wonderful talk on the Polish economy. From an organizer point of view, he was great to work and communicate with. At the conference, he was fun and engaging during his talk. and at the Social after, he had everyone talking and engaging. In short, Wojciech is the perfect dinner party guest, even if you have just met him. fearless and fun when it comes to giving a talk. and no stress to deal with. I'll definitely be working with Wojciech again . Great speaker and networking coach adviser, completely held an audience of over 100 at the FBS Conference. Great speaker and networking coach adviser, completely held an audience of over 100 at the FBS Conference. Completely approachable and very knowledgeable. Spent time with all those who wanted to speak with him and gave everyone the attention they wanted when speaking with them. A nice guy. I would definitely recommend attending your workshops to networking newbies and seasoned networkers alike. Wojciech, I cannot thank you enough for making me aware of not only what networking is, but also what it is not. I shall look forward to attending networking events now. I would definitely recommend attending your workshops to networking newbies and seasoned networkers alike. Your workshops and programmes should be offered as part of curriculum in secondary schools, colleges and universities, as what you teach is applicable in all areas of life, not just in business. Life networker helped to organize and establish the London Business Association. Life networker helped to organize and establish the London Business Association. I highly recommend Wojciech to anyone who wants to improve his networking skills and expand the business. He is a great inspirational speaker! 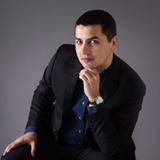 Wojciech is a very gifted and talented individual who is using his skills of communicating and connecting people to a great benefit of all of us. He is also using his intuitive mental faculties to match the right people in the business, which is very unique. I can definitely confirm that due to his recommendations I have gained a great business partner. Thank you Wojciech. 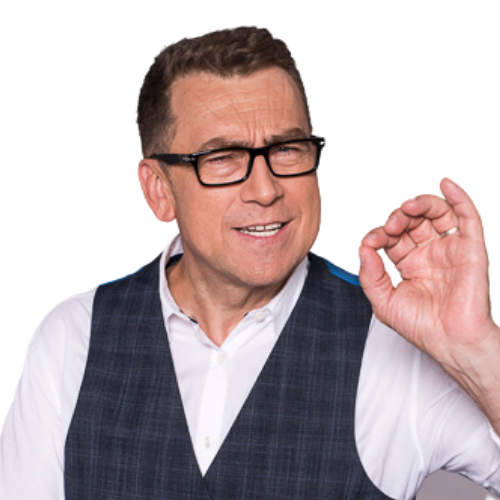 On first meeting Wojciech you just know how accomplished and approachable he is I only met him once at The Federation of SmallBusinesses Sales Conference in which he gave a superb presentation and I knew I wanted that guy to be part of mynetwork ! I had heard from a few people that I must meet him! We finally met during The „Think Big” Conference in Bristol, where we shared the stage. I was impressed with his knowledge, experience, great passion for networking and his talent to connect people. 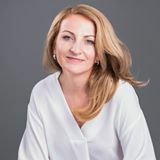 Wojciech successfully helps people and businesses to build good, strong, ethical relations! Wojciech is the man! Sincere, Honest, Warm and Professional. If you need a networking wizard, Wojciech can help with organizing and curating all kinds of networking gatherings. Wojciech was invited as a key note speaker at Barnsley Business Link networking event. He delivered a training to a group of Polish entrepreneurs and presented a very insightful and well-structured presentation on Effective Networking and the cross-cultural differences in networking styles. Both during and after the meeting, we have received loads of positive feedback from all our attendees, who were impressed with the depth of Wojciech’s knowledge and experience in the field, his effectiveness in managing and facilitating group discussions and his public speaking skills and presence. He delivered his presentation with enthusiasm and commitment and he also helped us to strategically plan our next networking event and even suggested another inspirational key note speaker for our subsequent meeting. A very passionate and well-connected networker! Wojciech provided me with meaningful connections in Warsaw and Wroclaw, which I needed for my business development. He is probably the only networker with such excellent cross-cultural edge, understanding how to navigate business relationships in culturally varied surroundings. Introduced me to key people in migrant’s business environment. Meeting Wojciech has been very good for my role as the membership advisor of the FSB with the people he has introduced me to and Life Networker is a great way of describing him. I recommend Wojciech who is a top-class networker. He’s the future leader of international networking. He's the future leader of international networking, .he always gives TONS of value, energy, enthusiasm, and high profile connections. Wojciech is also a skilled public speaker and trainer worth hiring for your next event. 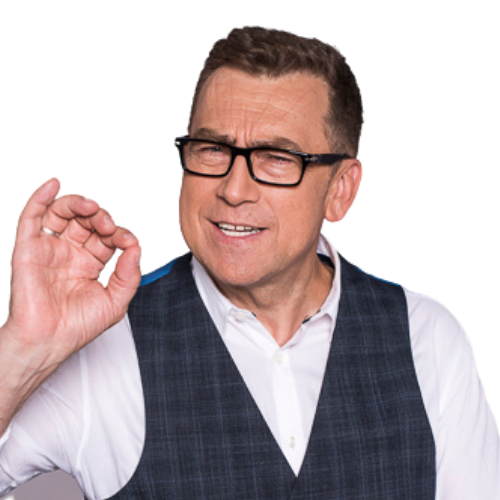 Over the years Wojciech Kolodziejczak has personally helped hundreds of people become confident and effective networkers by delivering business networking tips, techniques and training to professionals and business people here in the UK and in Poland. Thanks to this training, you will achieve your goals faster and I recommend it to anyone who wants to improve soft skills too. Working in sales for more than 10 years, I believe that it is worth to attend the Networking Academy conducted by Wojciech Kołodziejczak. A well-prepared workshop that let you learn how to build business relationships from a completely different but practical and engaging angle. Thanks to this training, you will achieve your goals faster and I recommend it to anyone who wants to improve soft skills too. ...he not only had lots to teach but also did it with warmth and charm. Wojciech is a great presenter and networker. I attended his one-hour webinar on networking for interpreters and found he not only had lots to teach but also did it with warmth and charm. I would definitely attend other networking training events organized by Wojciech. Let’s put some life into your networking and make it work for you.